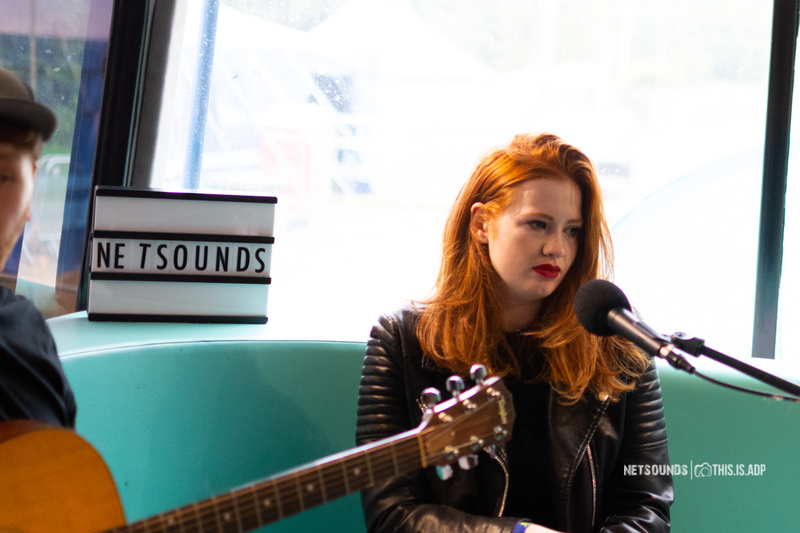 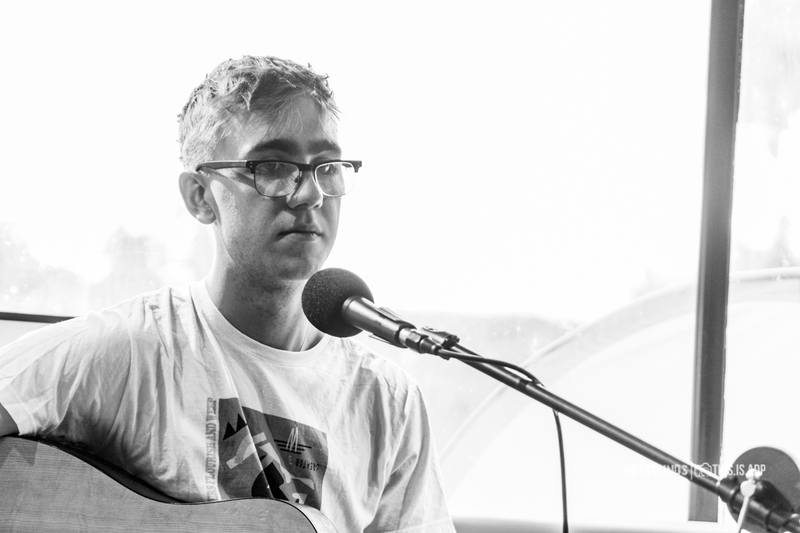 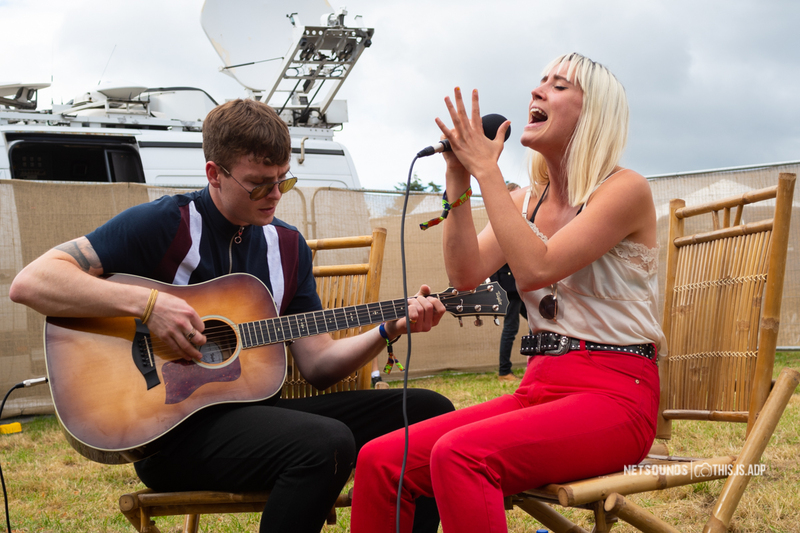 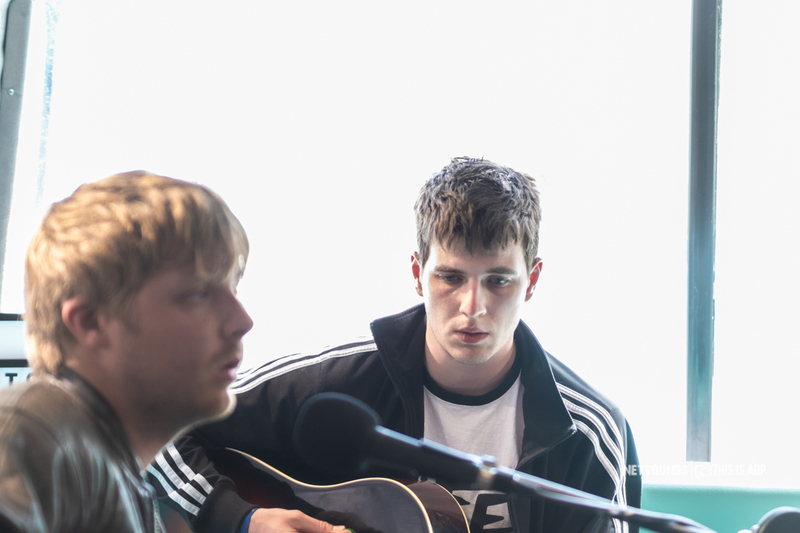 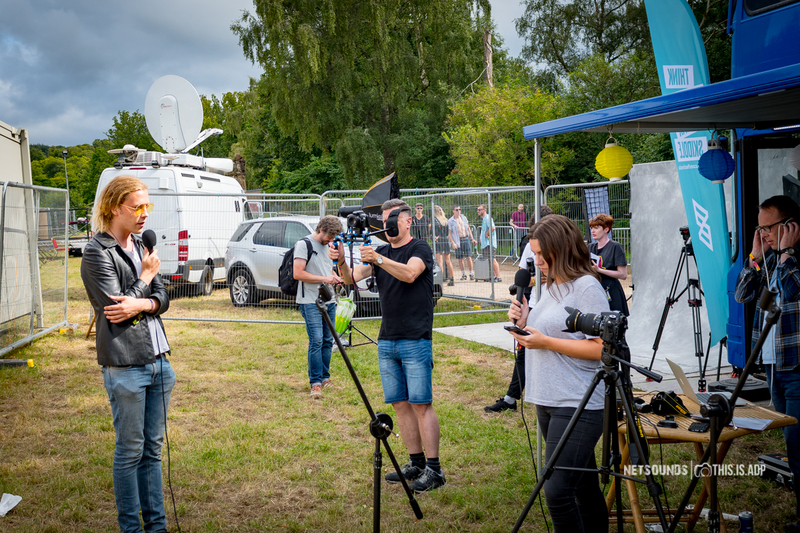 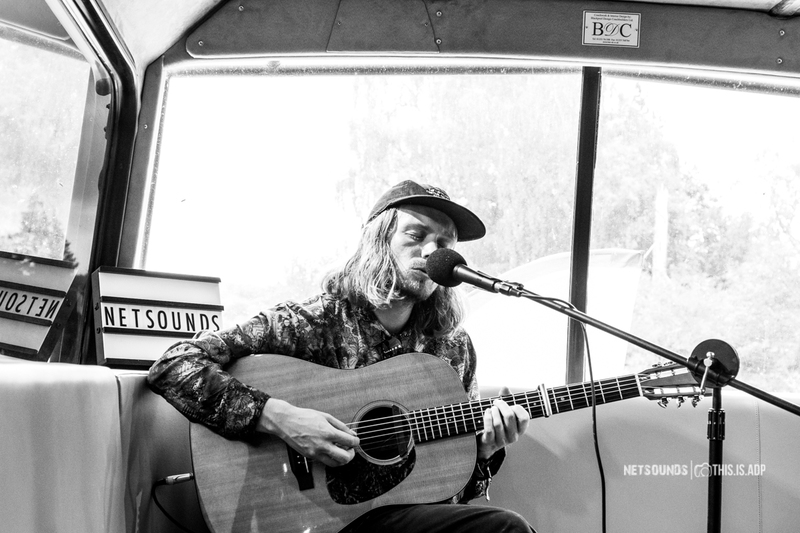 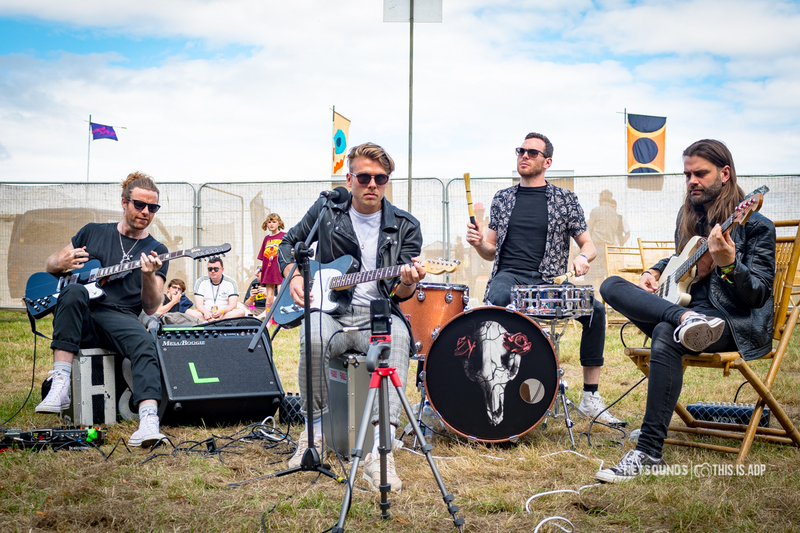 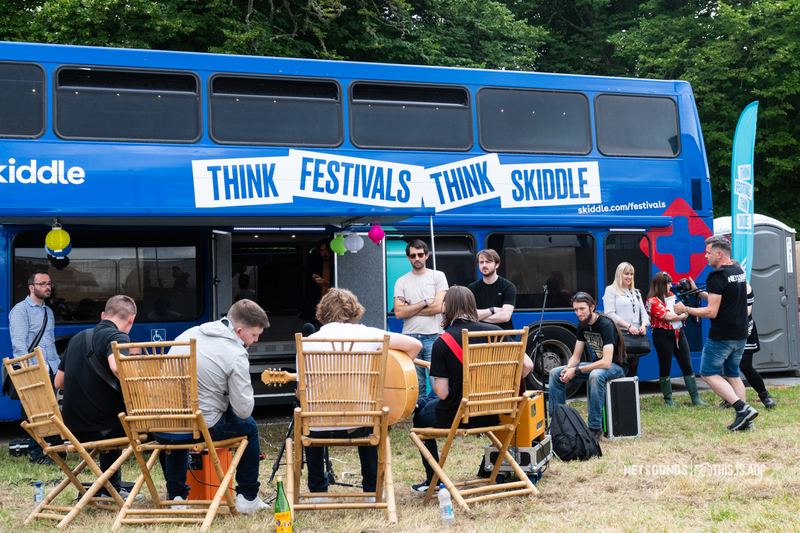 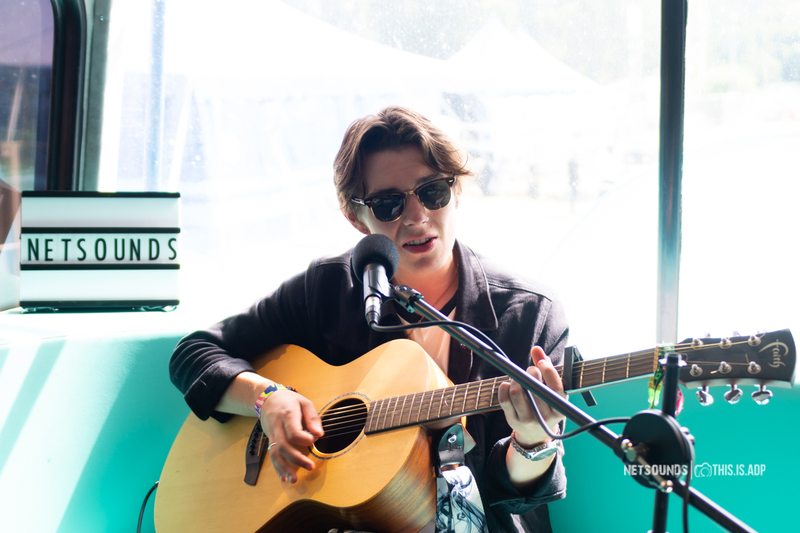 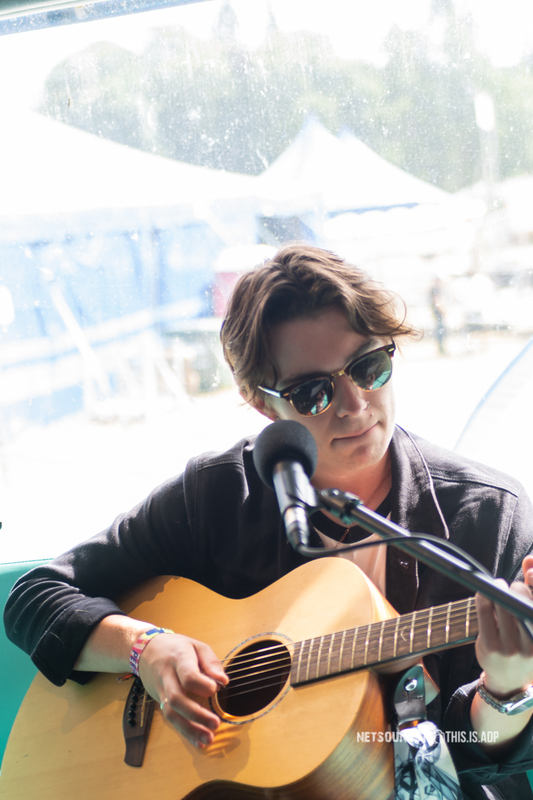 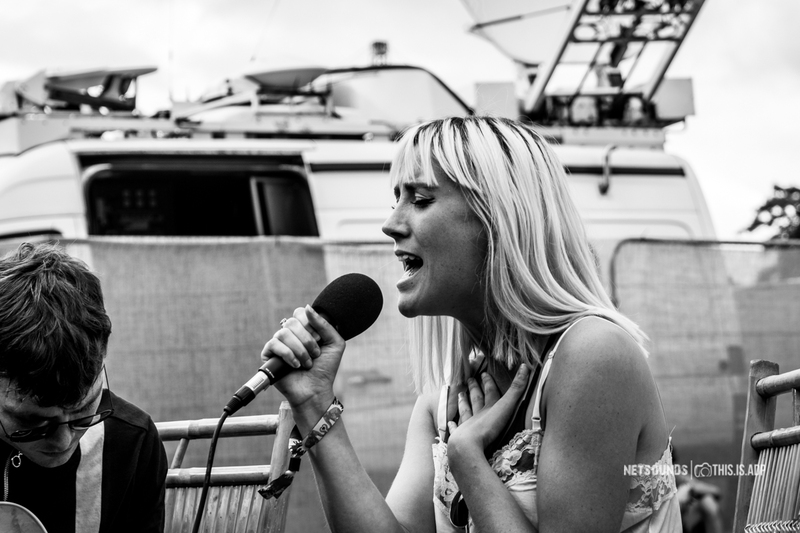 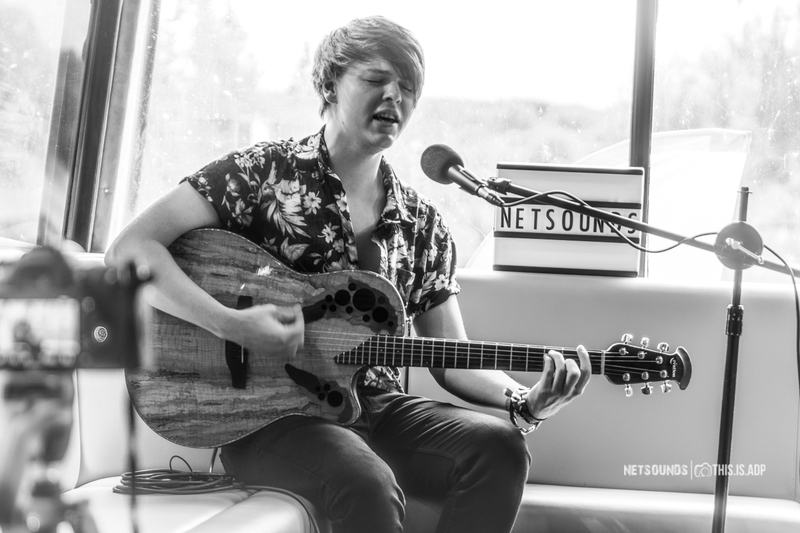 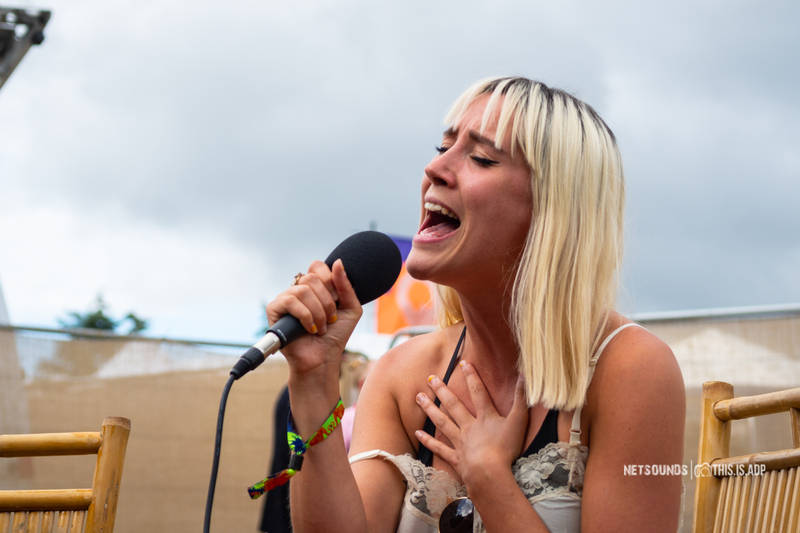 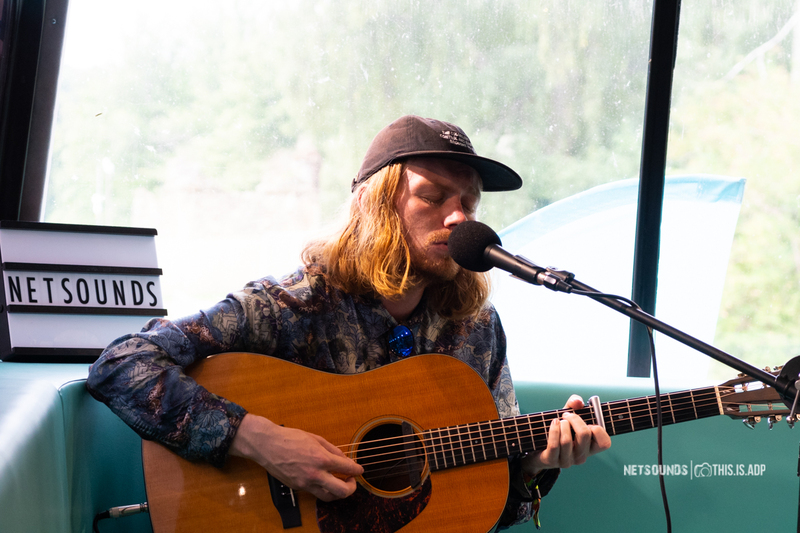 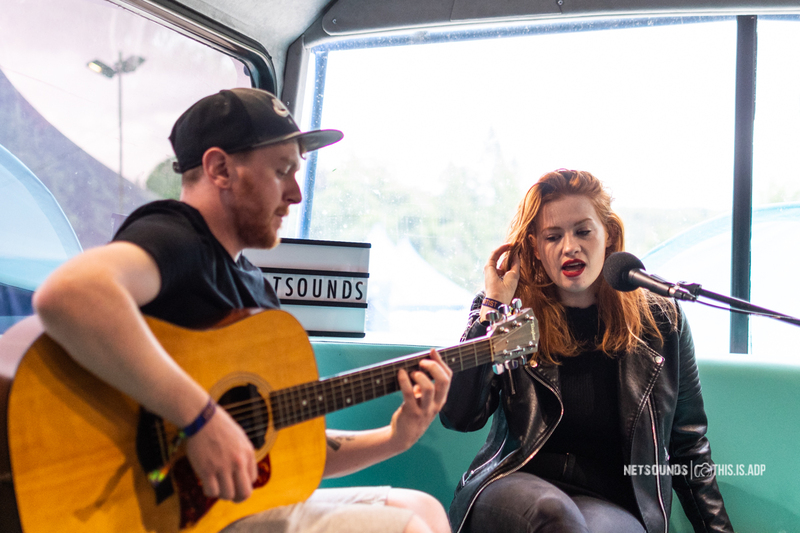 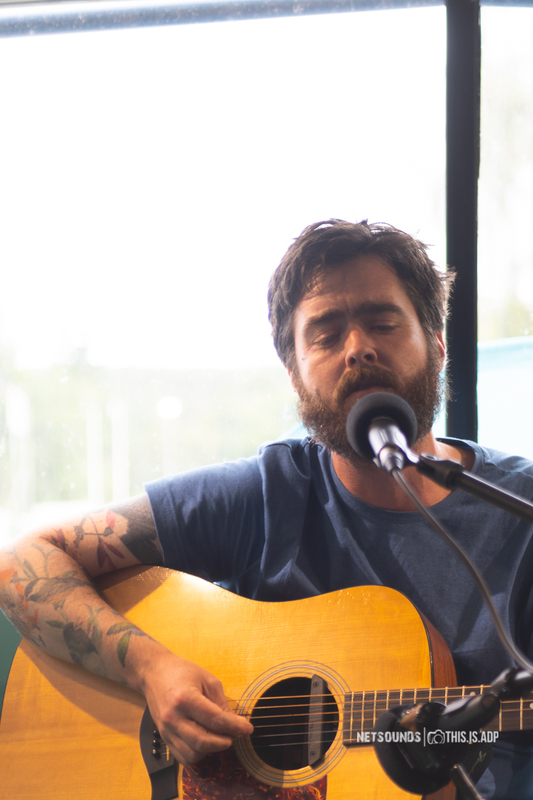 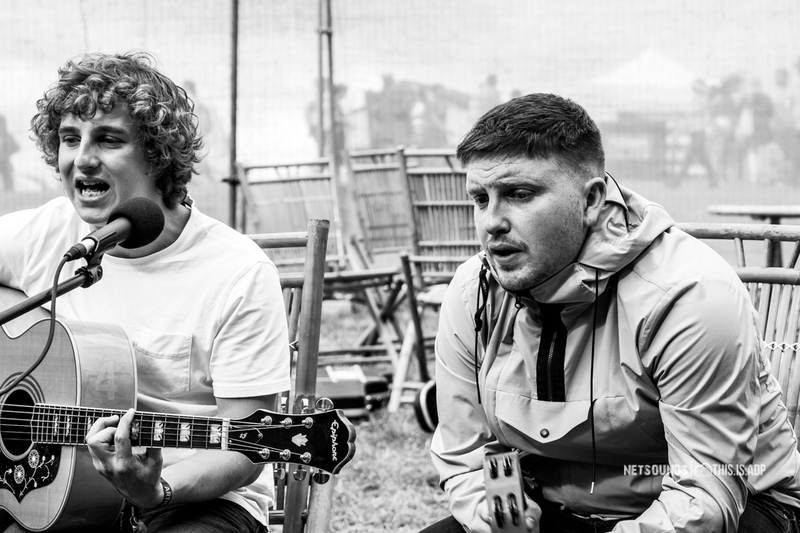 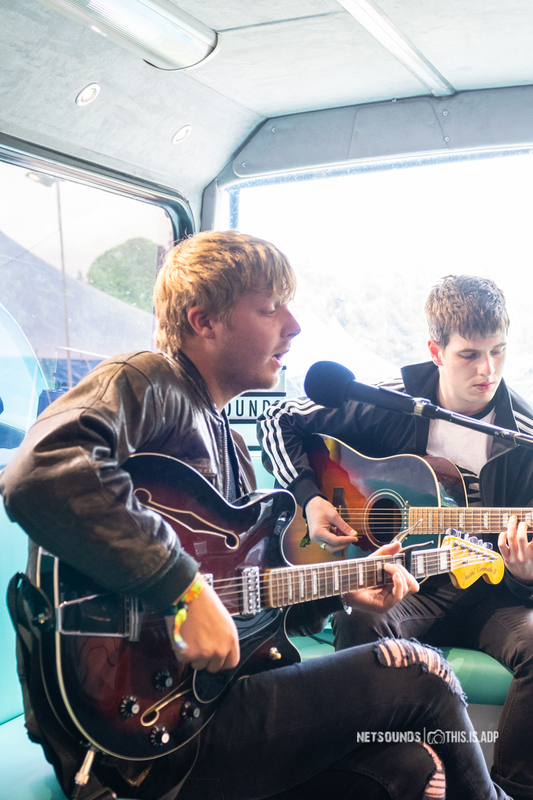 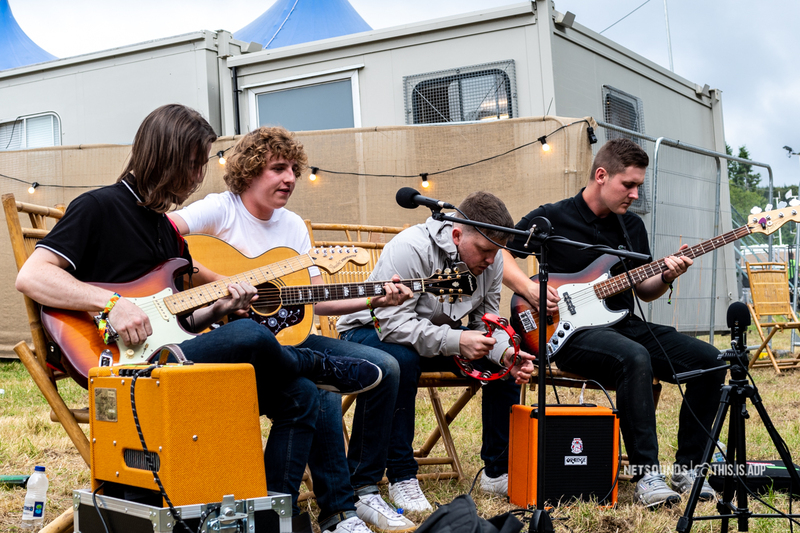 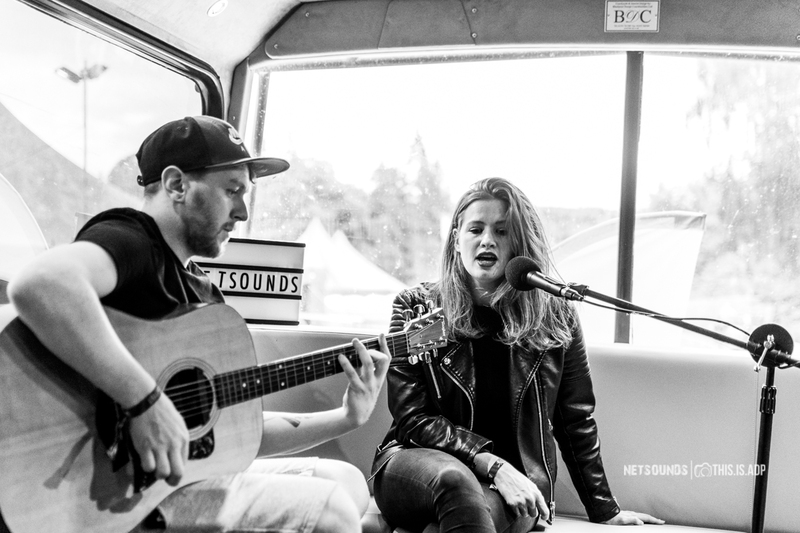 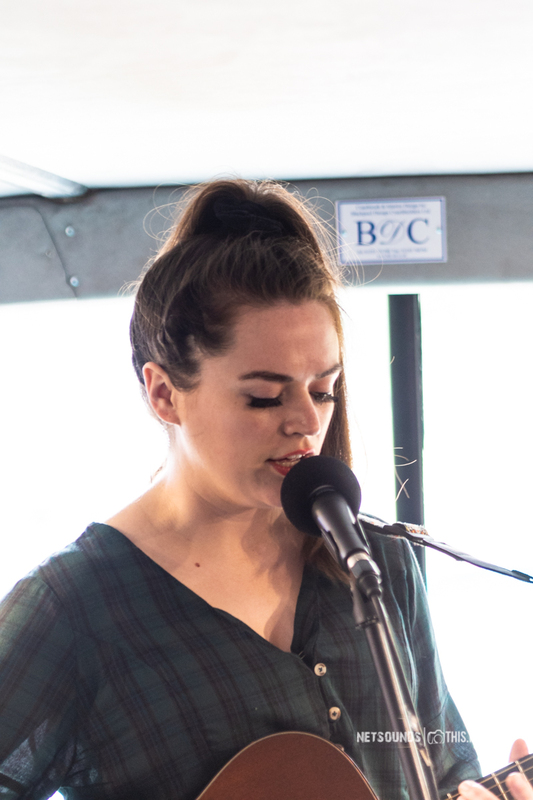 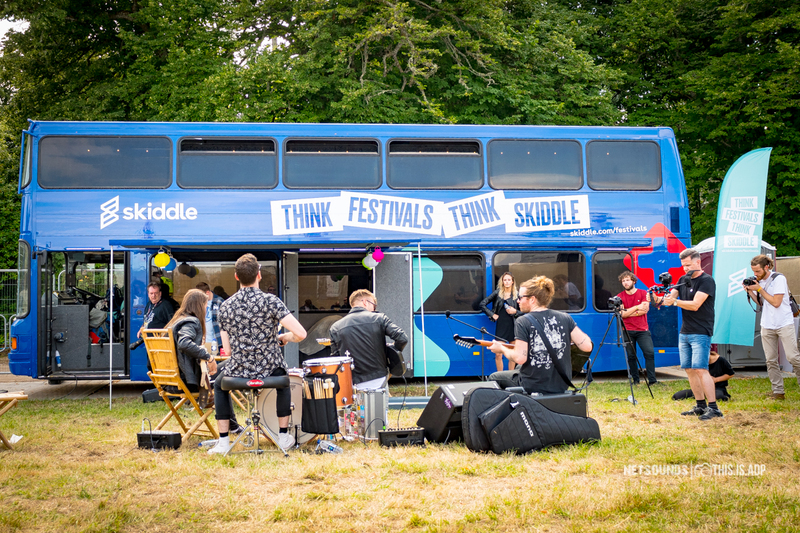 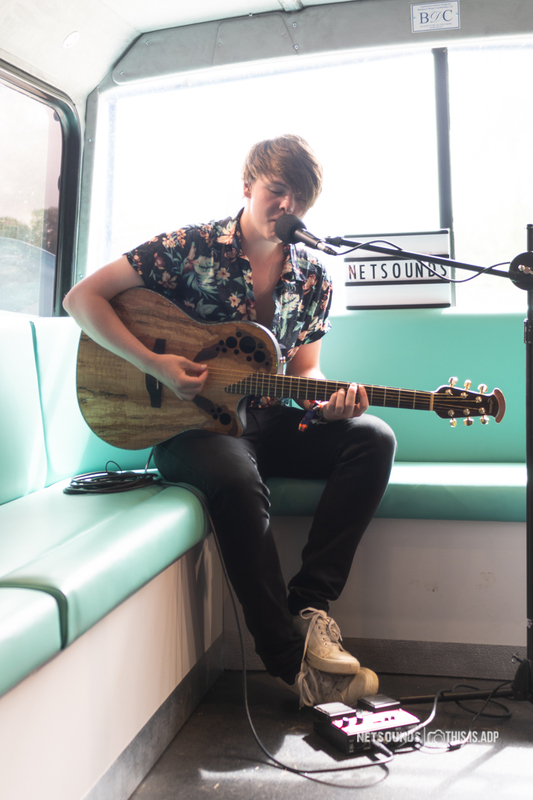 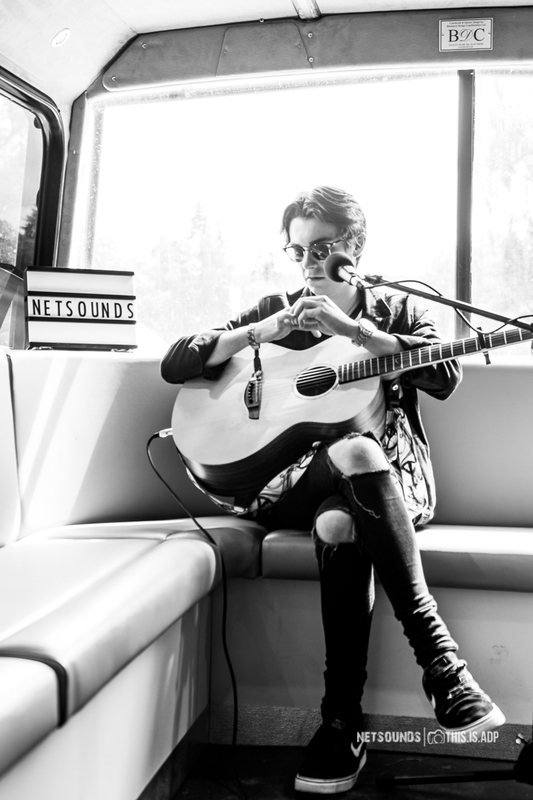 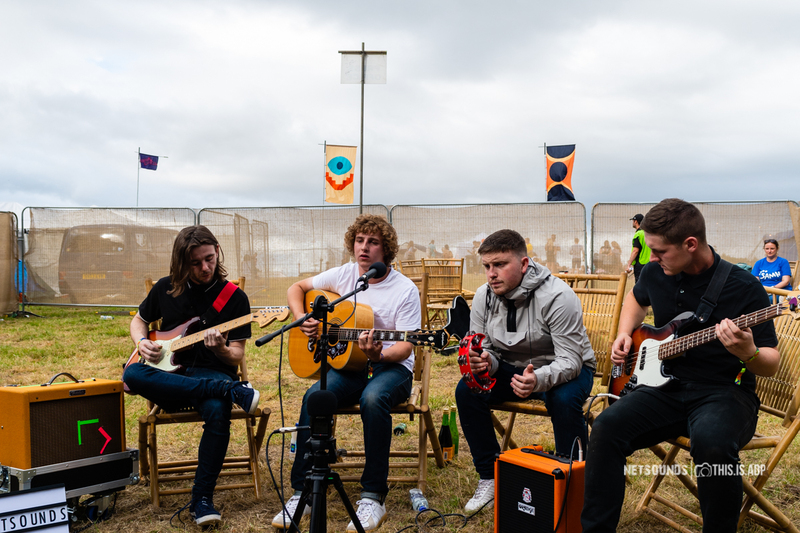 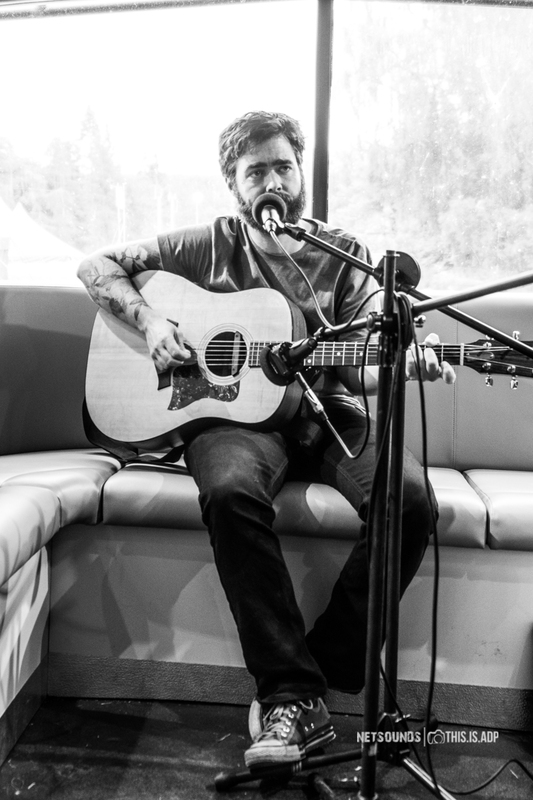 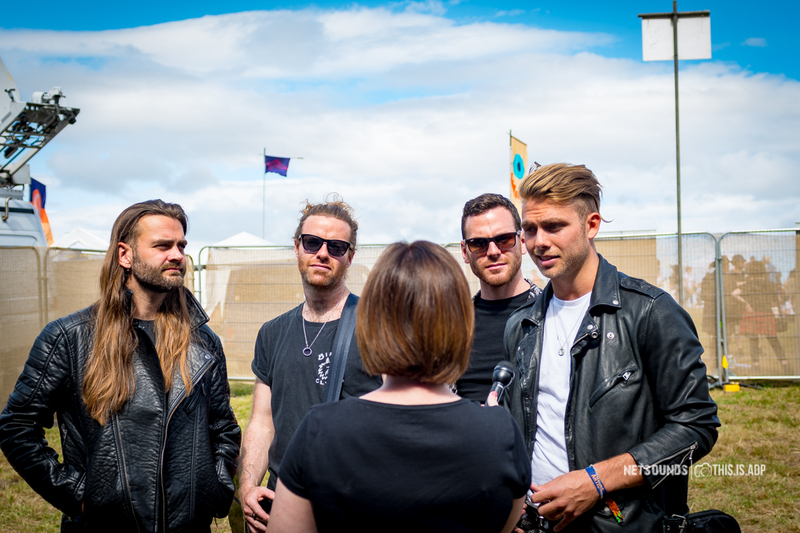 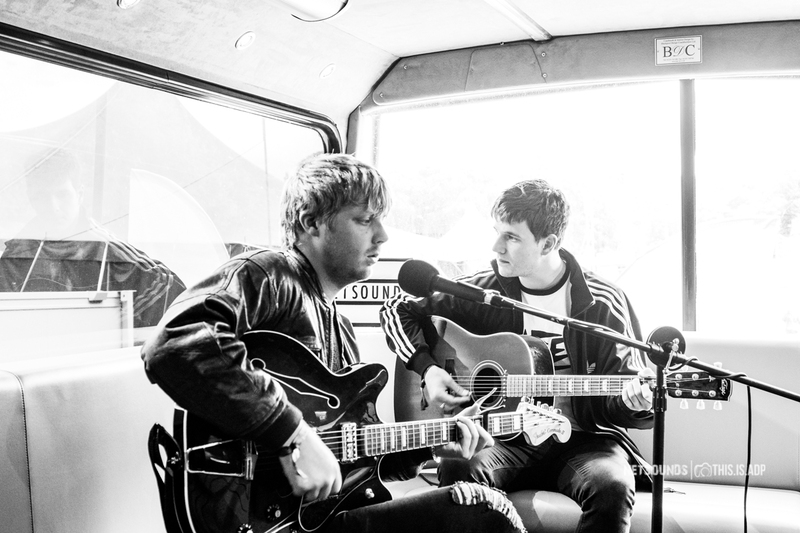 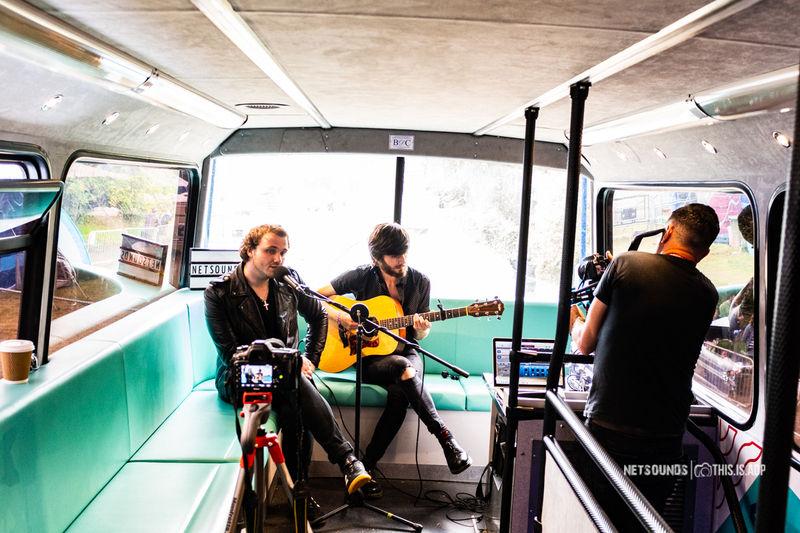 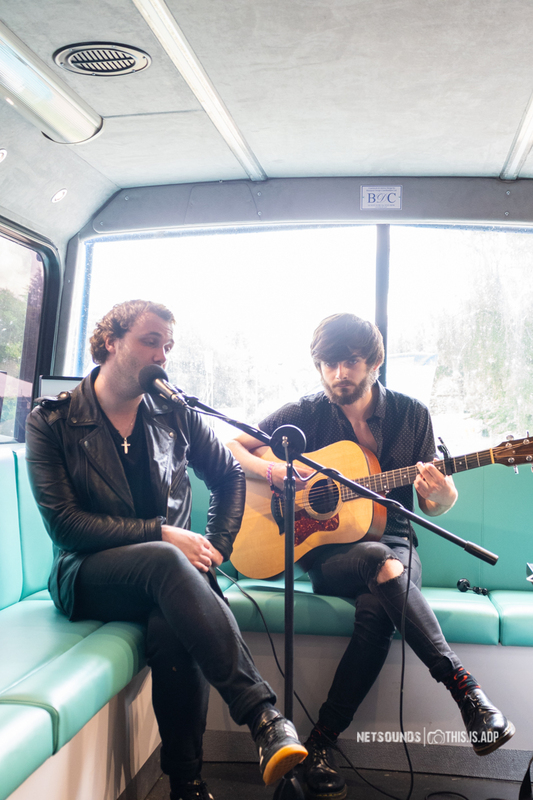 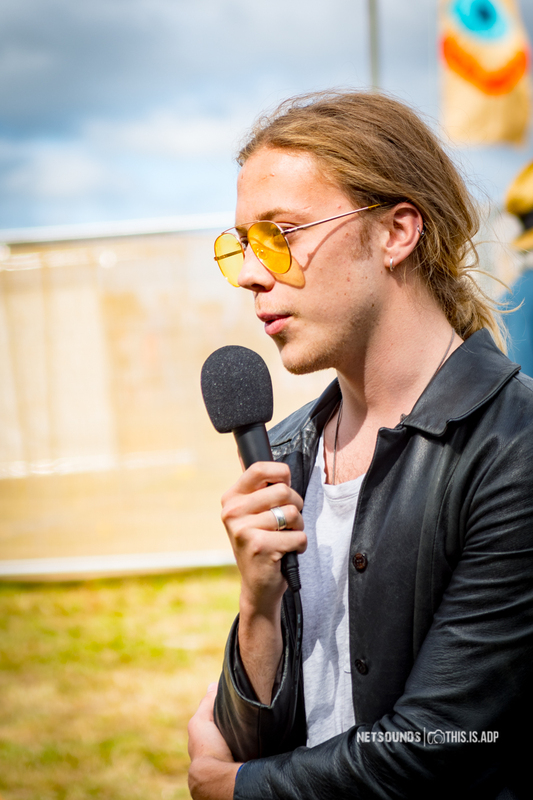 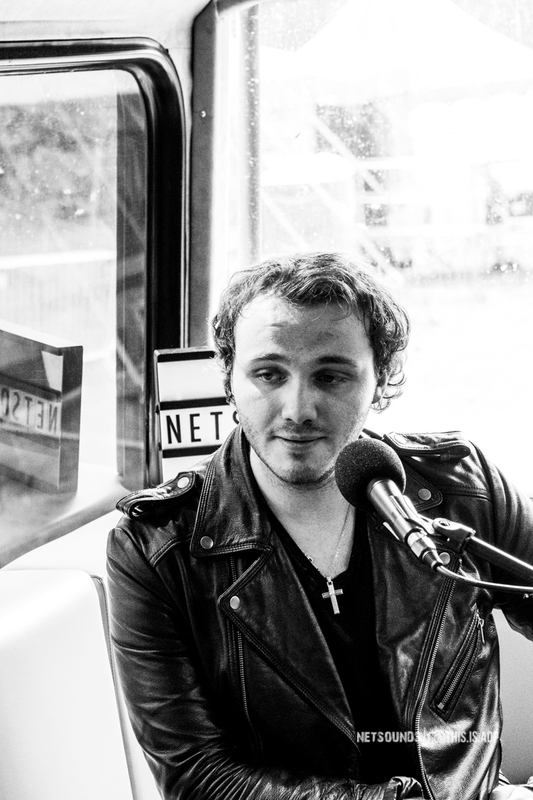 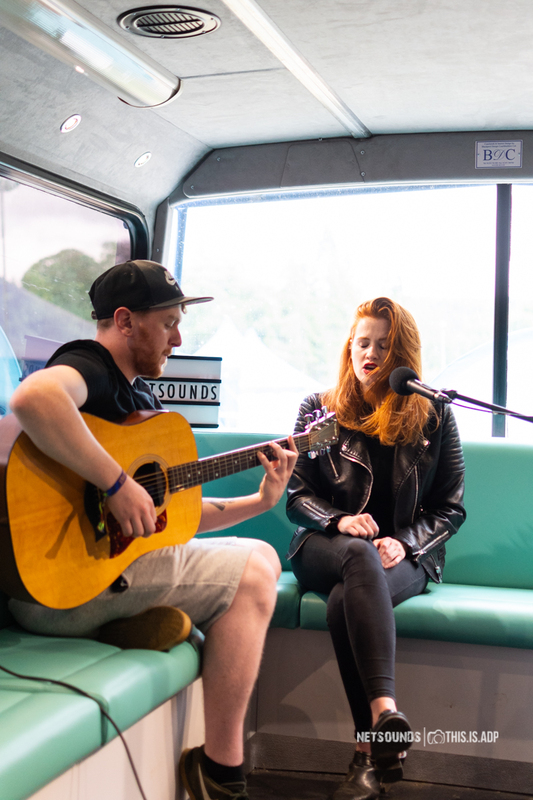 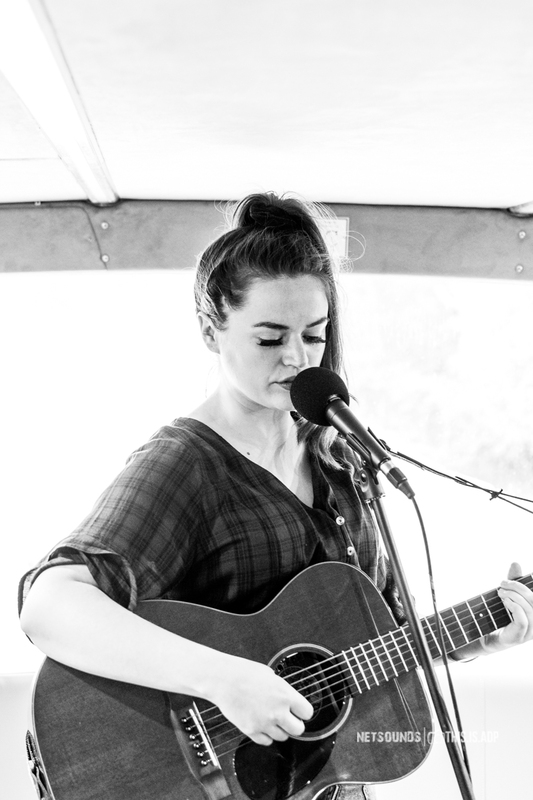 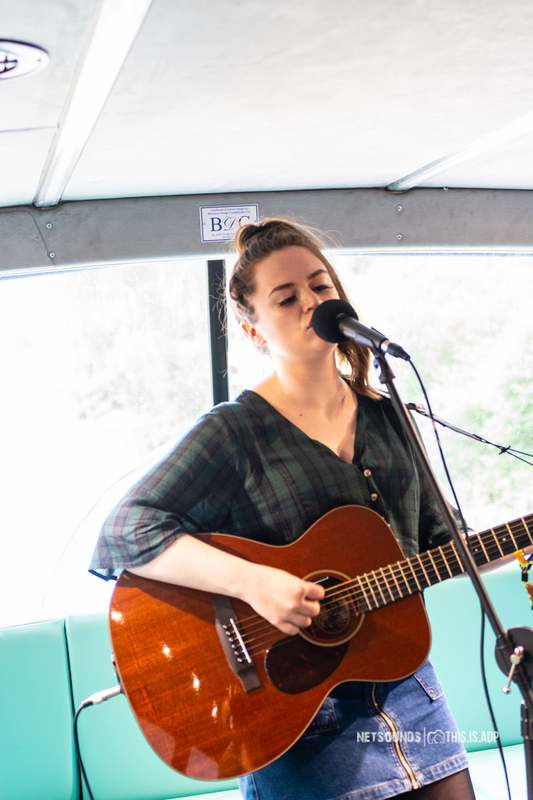 A selection of photos from our live sessions on the Skiddle bus at Belladrum Tartan Heart Festival 2018. 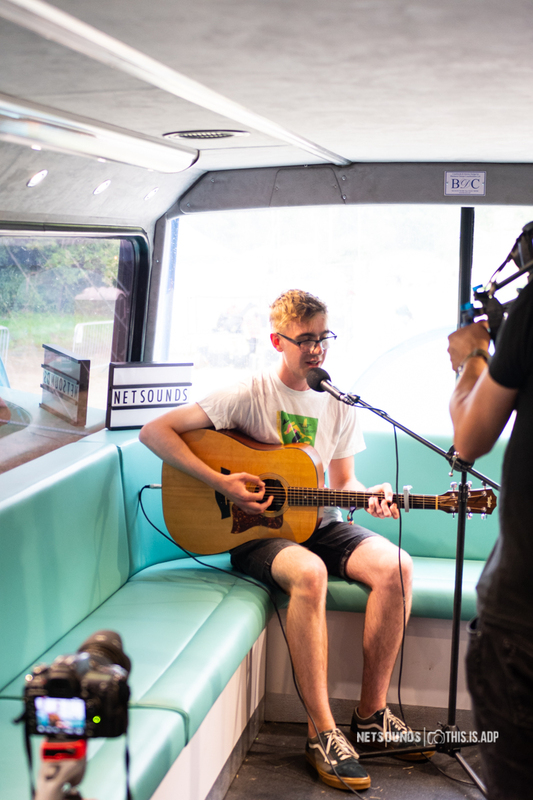 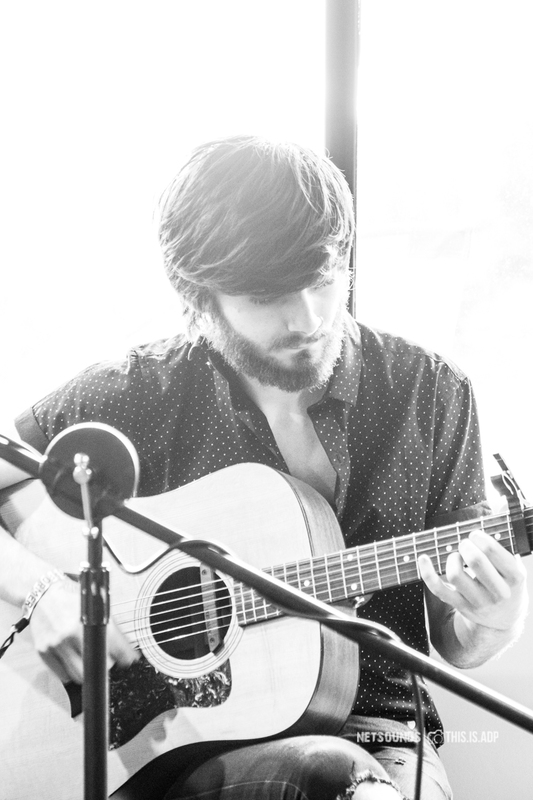 Subscribe to our YouTube channel and view all our sessions. 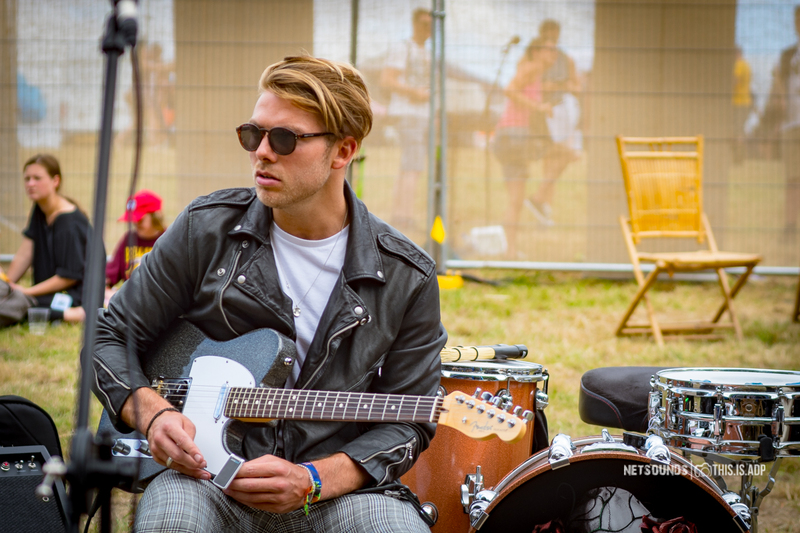 All images © Al Donnelly.